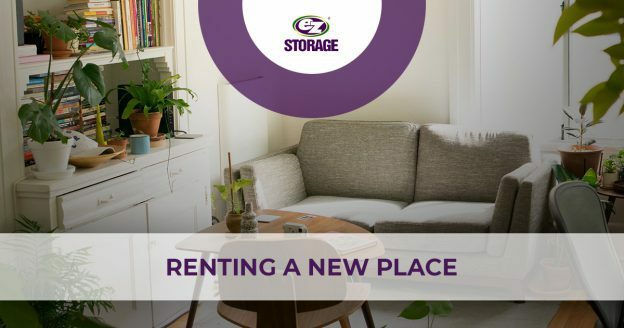 This entry was posted in Self-Storage Pittsburgh and tagged local storage, self-storage, self-storage companies, self-storage near me, self-storage units, storage near me, storage units on February 21, 2019 by admin. Haven’t Been Home In A While? 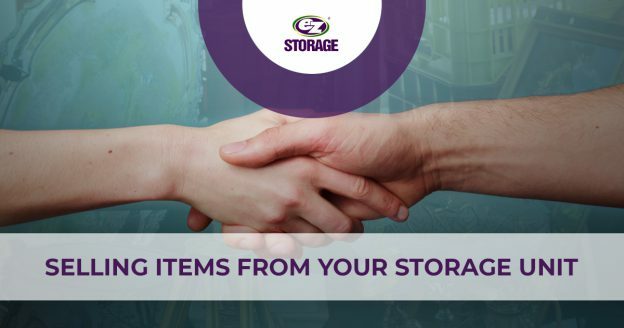 This entry was posted in Self-Storage Pittsburgh and tagged local storage, self-storage, self-storage companies, self-storage near me, self-storage units, storage near me, storage units on February 15, 2019 by admin.